Sometimes all you need for your home to shine is a One Day Makeover. 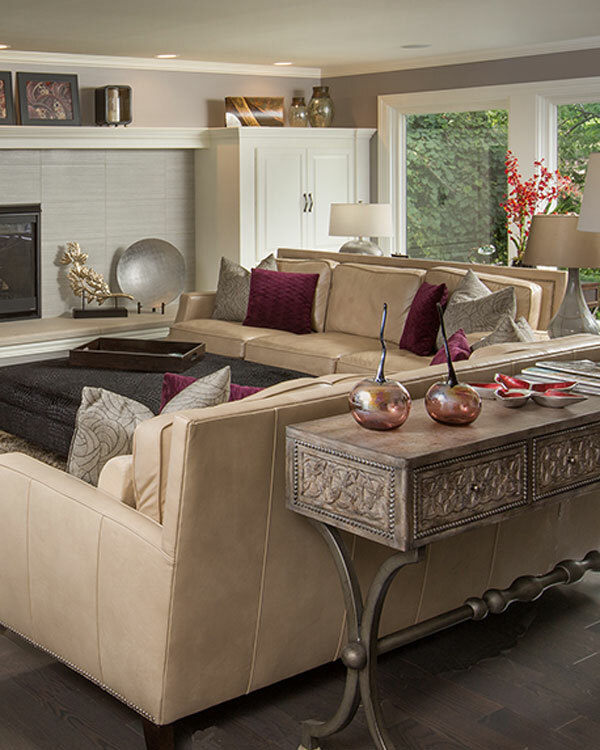 Our team comes in to re-arrange your existing furniture and accessories to create a fresh, updated appearance. You will be amazed at what a fresh perspective and people with a keen eye for design and space can do with your existing spaces! Whether you’re selling your home, or having family and friends over for a party, having us come in and freshen up the look of your home can make a big difference. Even if it’s just a single room, we’ll use our years of expertise, and our critical eye, to redesign and stage your home to make a noticeable, refreshing difference. It is the most cost-efficient way to use the services of an established, full-service interior designer. And all this can happen in a single day, contact us today to learn more about this valuable service.